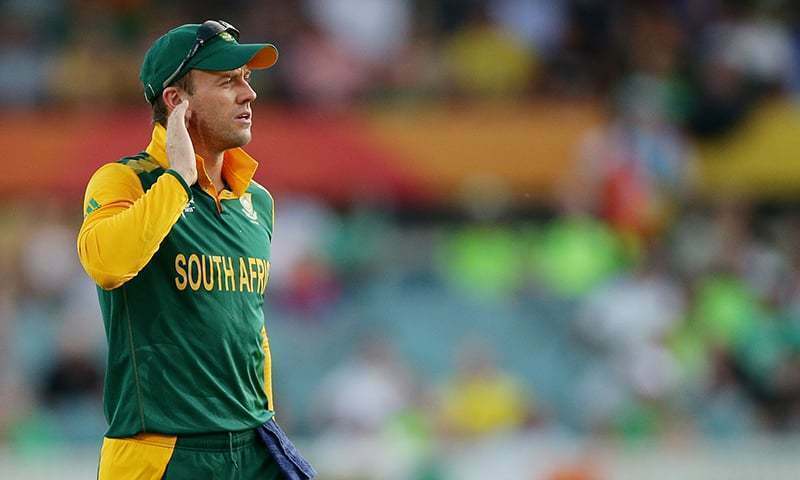 DUBAI: Former South Africa captain Graeme Smith believes his former team-mate A.B. de Villiers’s decision to participate in the HBL Pakistan Super League this year, including featuring in matches in Lahore, will set standards in bringing more big names to the league, which, in turn, will make the cricket-starved country a formidable unit. Smith, 38, is in the United Arab Emirates as a commentator for the Twenty20 league and has been impressed in the opening week of the league and the talent it has been producing over four years. “I think the more competitive teams in the world cricket is the better and to have a better and stronger Pakistan team and the fan base there is crucial for the future of the game,” Smith said in an interview. “It’s fantastic that AB has been able to put his weight behind Pakistan cricket,” said Smith of his colleague who joined Lahore Qalandars for his first stint at the PSL. De Villiers has promised to play two matches in Lahore scheduled for March 9 and 10, and vowed to play his part in bringing international cricket back to Pakistan. 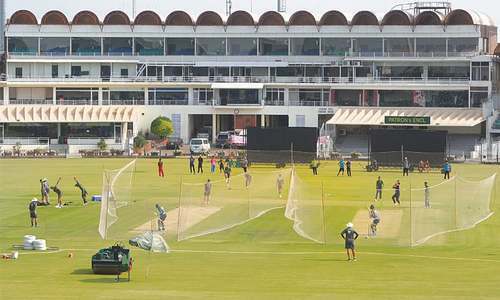 Smith mentioned five South Africa players becoming part of the ICC World XI, which played three Twenty20 Internationals in Lahore in September 2017. “A few South Africa guys went to Pakistan with the ICC World XI in 2017 and having a big name like AB going to Pakistan, it will be amazing. Hopefully, it goes well and then it can set the standards in bringing more big names and more international cricket back to Pakistan,” he remarked. Smith played 117 Tests, 197 ODIs and 33 Twenty20 Internationals in a glittering career. His 109 Tests as captain is a record. Smith was pleased with the talent available at the PSL. Smith observed that Pakistan’s young talent has been resilience and the character to fight. “For me having watched Pakistan playing in South Africa for the last two months, its real excitement around some of the talent that you have, particularly Babar Azam and Shaheen Afridi, who stood out,” said Smith of Babar who is world’s top-ranked T20 batsman. Shaheen emerged on the scenes in 2017 with an eight-wicket haul in an innings on his first-class debut. The lanky paceman then became man of the series in his first ODI series against New Zealand, also played in UAE. Since then, the 18-year-old is playing all three formats for Pakistan. Reverting to the opening four days in PSL, Smith said the matches were exciting and competitive. Class player. Haven't been scoring too many runs but his presence should be lifting Qalandars. Welcome to the 2019 PSL club and the clubhouse in Karachi and Lahore. Keep it up and hang on tough.